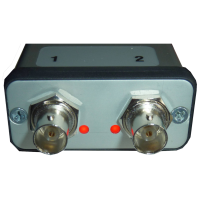 Covering 1 kHz to 1.3 GHz and powered from a PC USB-bus, the VNWA 3 offers a dynamic range of 90dB up to 500 MHz and better than 50dB above 500 MHz. 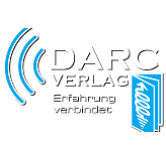 Designed by Professor Thomas Baier DG8SAQ, the VNWA 3 is used by Professionals, Universities, Research Institutes and Radio Amateurs worldwide since its launch in 2009. VNWA Driver and Software runs on all recent Windows 64 bit and 32 bit Operating Systems, including Windows 10, 8.1 & 8, Windows 7 and Windows Vista. Software is free to download and updated regularly by the designer. The DG8SAQ Network Analyzer is available as 2 different models - VNWA 3 and VNWA 3EC - both offering the same accuracy, measurements and range. We are keen to ensure that our Customers are able to make an informed choice about their VNWA purchase. Download and try out the DG8SAQ VNWA Software first before ordering. The VNWA software will start up without the VNWA hardware connected. This allows you to check-out the VNWA features and functionality and assess whether a purchase will meet your expectations. Every effort is made to make the VNWA easy and intuitive to use for new owners, but be prepared to "invest some time" to get familiar with the many uses and options of the VNWA 3 or 3EC. Take a look at the latest version of the 300+ page VNWA PDF helpfile. SDR Kits is committed to supporting all our VNWA users, providing technical support, regular software updates and facilitating the DS8SAQ VNWA Forum. General Software updates for the VNWA 3 and the VNWA 3EC are made available several times a year. The same Software release is used to add new functionality to the VNWA 3 but also to the older VNWA 2.x if this can be supported by the VNWA 2.x hardware. It is recommended that you become a member of the DG8SAQ VNWA Forum, where VNWA announcements and VNWA user experiences are shared. You will have the benefit of useful information including advice when new software and helpfile updates are available for downloads. 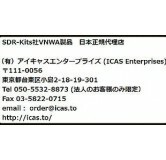 Technical support provided by Tom Baier, VNWA designer and Jan Verduyn, Director of SDR Kits Ltd, by e-mail. DG8SAQ VNWA sold with a 24 month 'Return to Base' warranty. 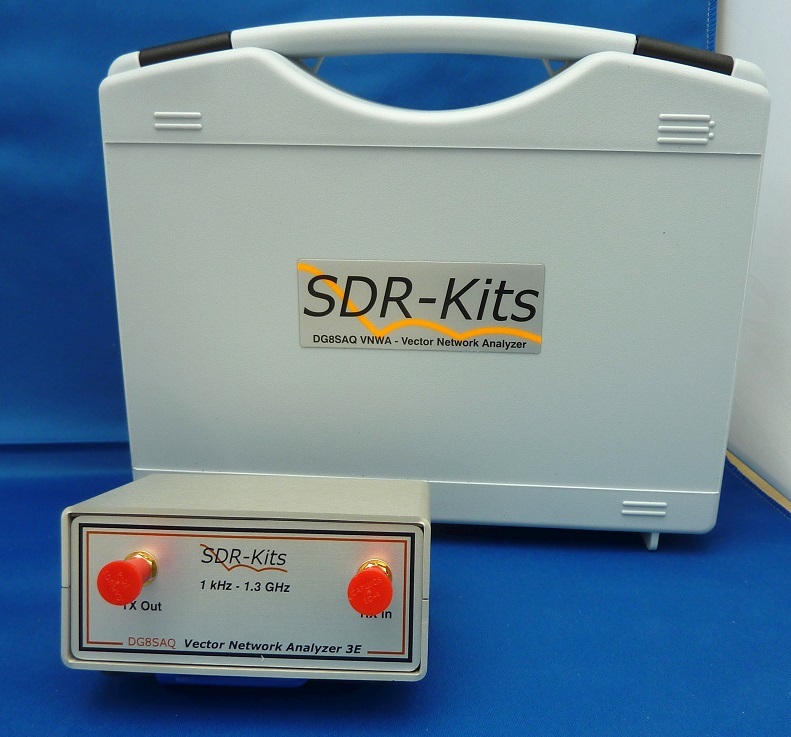 SDR Kits Ltd also provide a repairs service for out of warranty units. 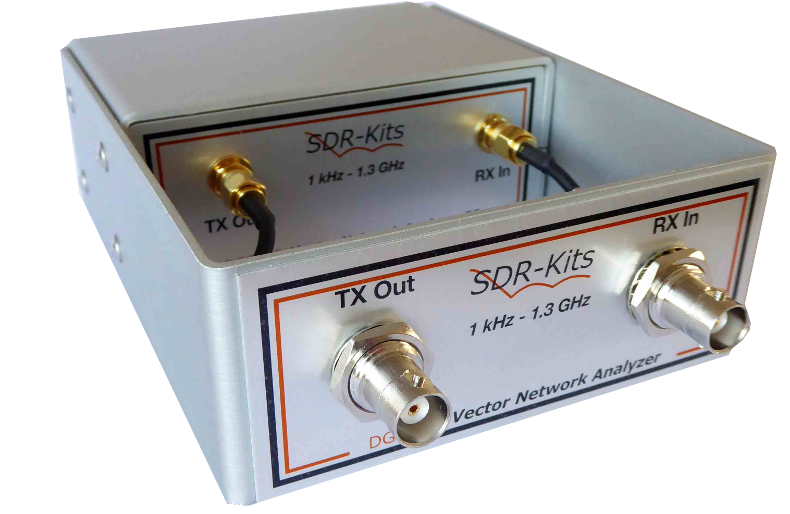 DG8SAQ Vector Network Analyzer® offered by other commercial sources are not manufactured by SDR Kits and are therefore not supported by SDR-Kits or by SDR Kits Authorised Distributors. Provides a simple and economic option - easily reversible. VNWA 3/3EC comes with a VNWA Installer Package to get a new VNWA up and running with minimum of delay. The installer is downloaded from the SDR-Kits website to ensure the latest VNWA software and Helpfile are installed at all times. The installer supports Windows 10, 8.1, 8, 7 & Vista (64 and 32 bit OS) as well as Windows XP. This article is copyright of the Radio Society of Great Britain (RSGB) and was originally published in their magazine RadCom.